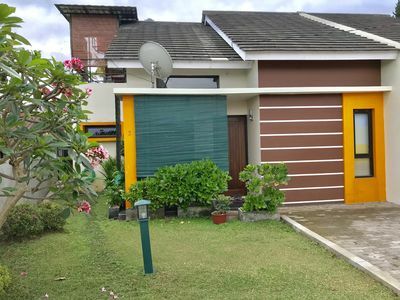 Beautiful Villa with cozy and best location at Lembang Bandung. 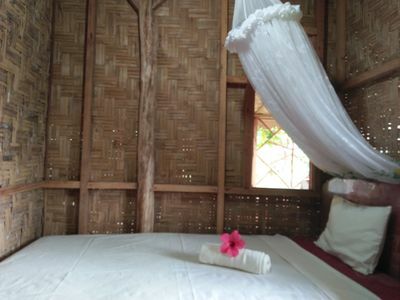 Daily weather is perfect between 18-22C with cool breeze no need air conditioning especially at night. 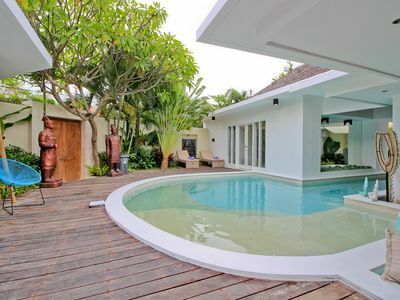 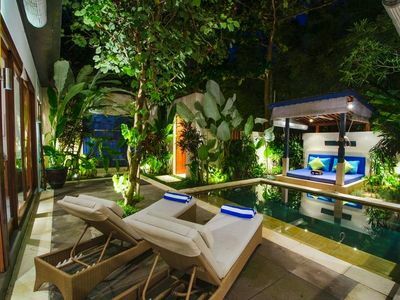 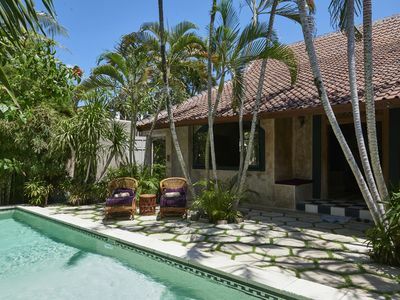 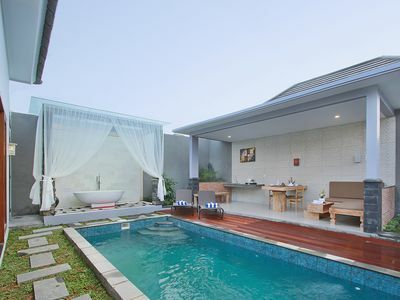 We also provide you with the hidden backyard to accomodate you and your family quiet space and keep privacy. 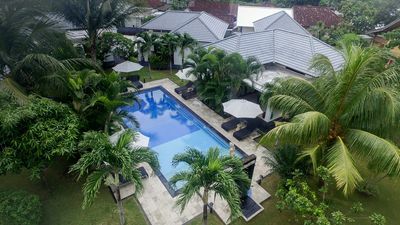 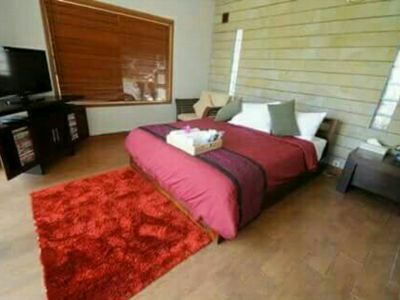 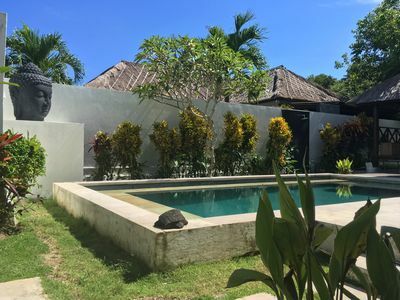 Our Villa is very easy to get because were located on the main road of Kolonel Masturi which is near Kampung Legok or Dusun Bamboe and also other destination. 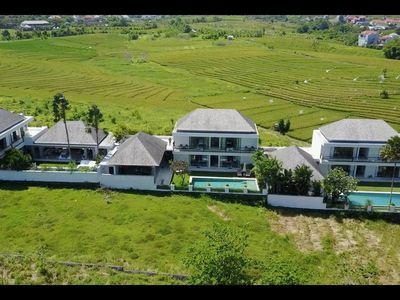 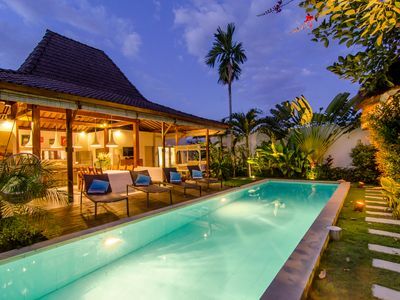 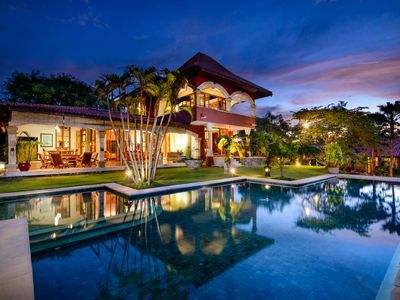 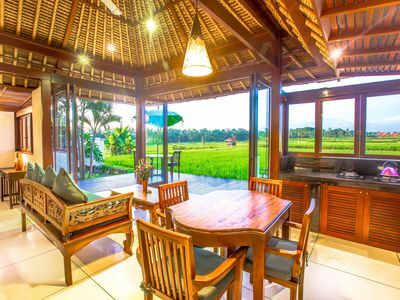 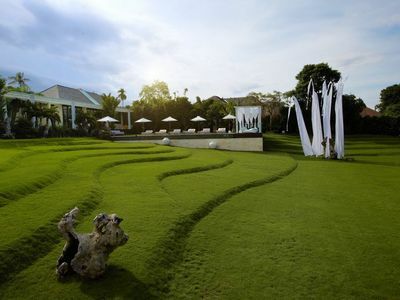 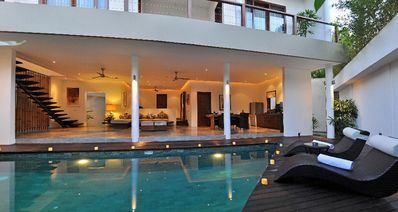 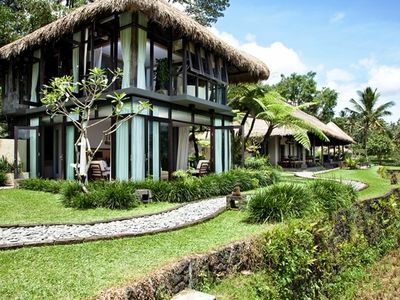 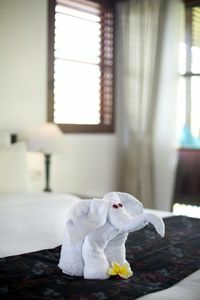 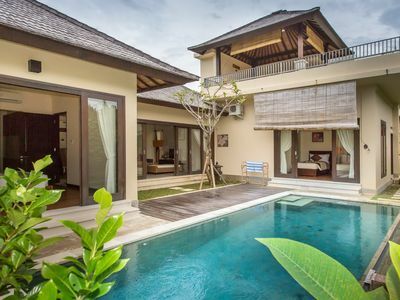 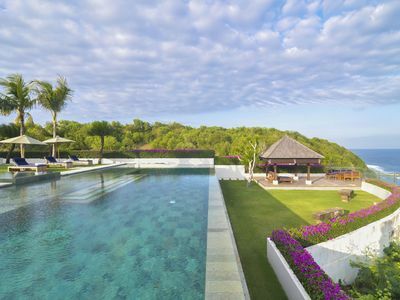 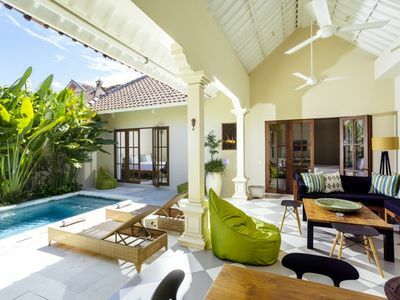 Bali Harmony Villa Luxury Rice Field Views On Sale from $99!